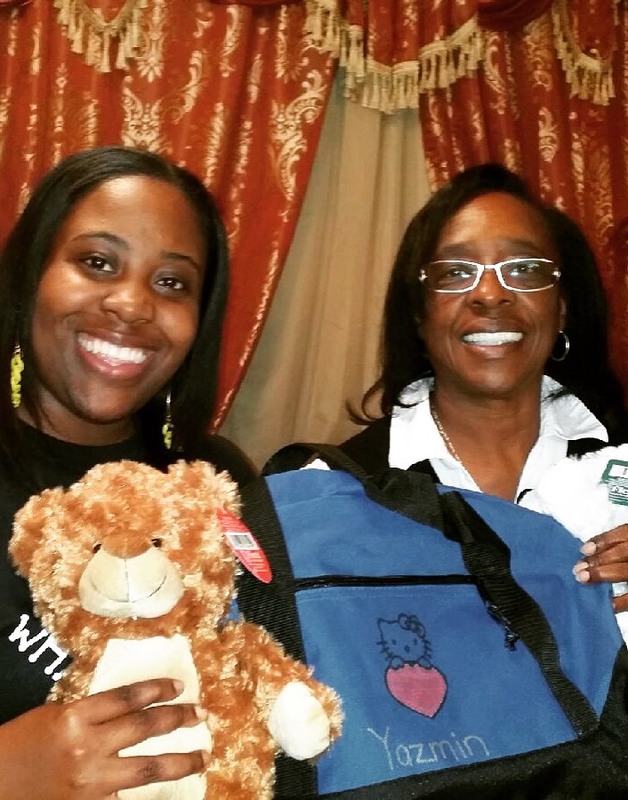 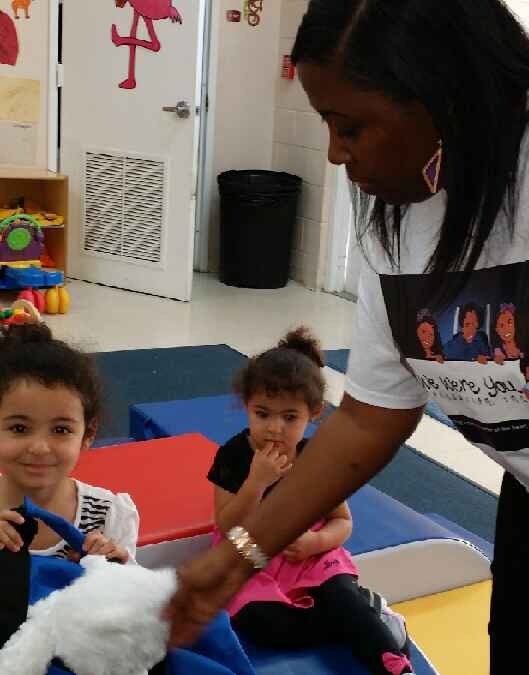 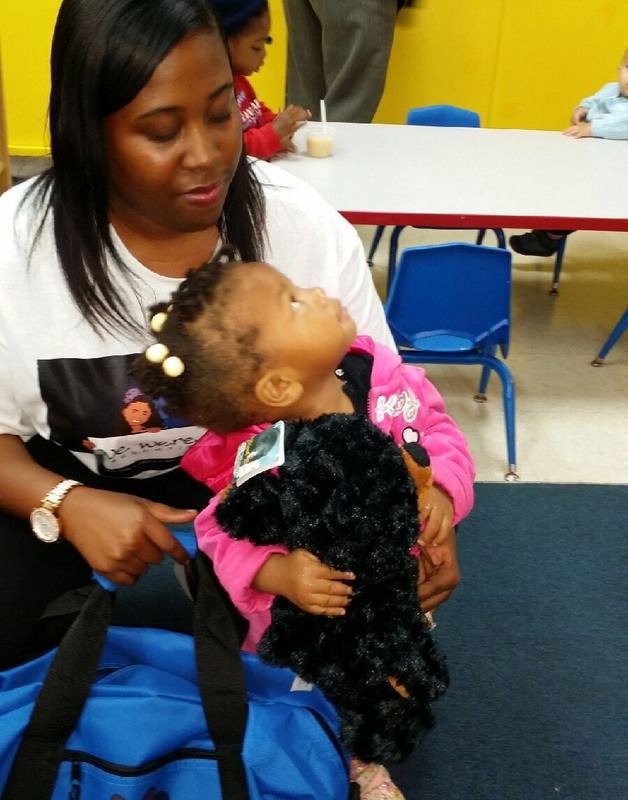 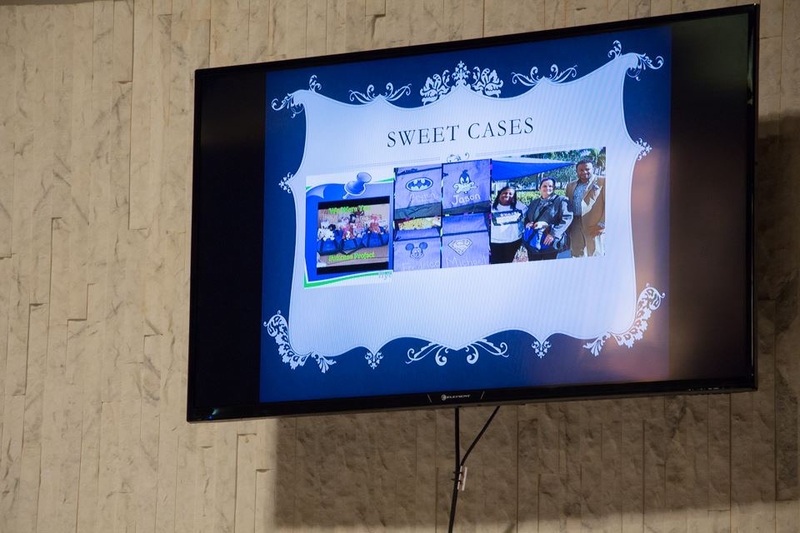 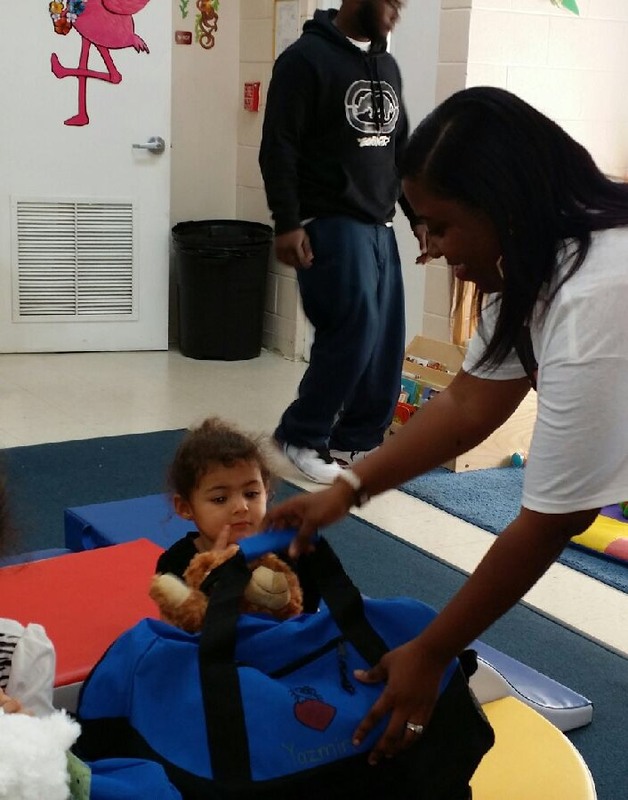 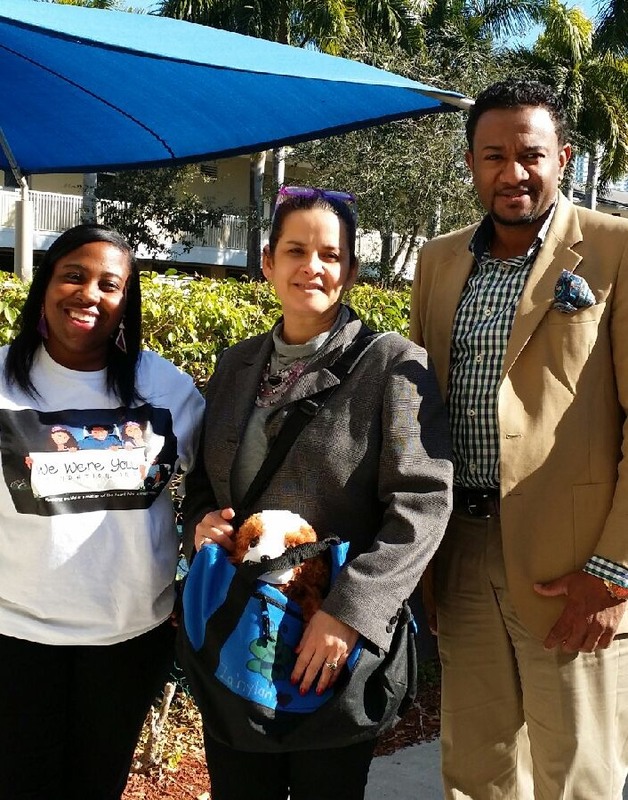 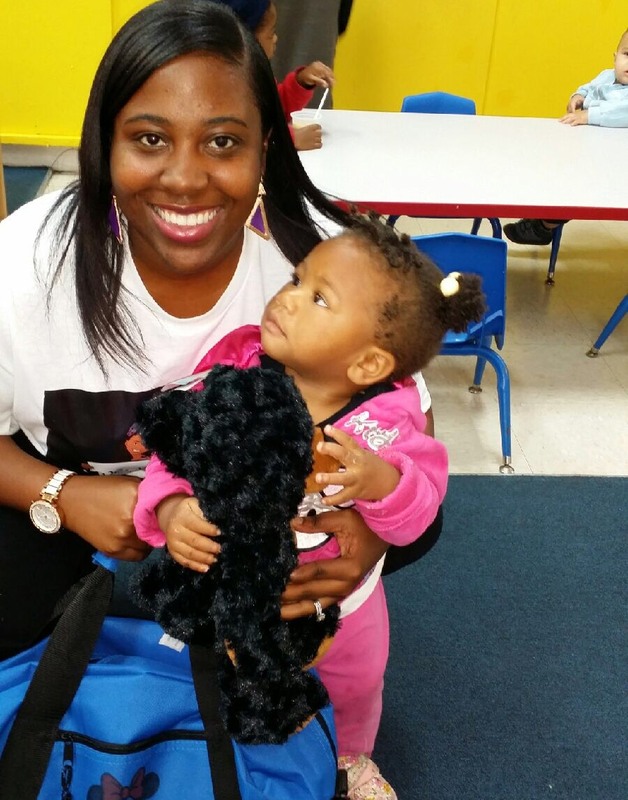 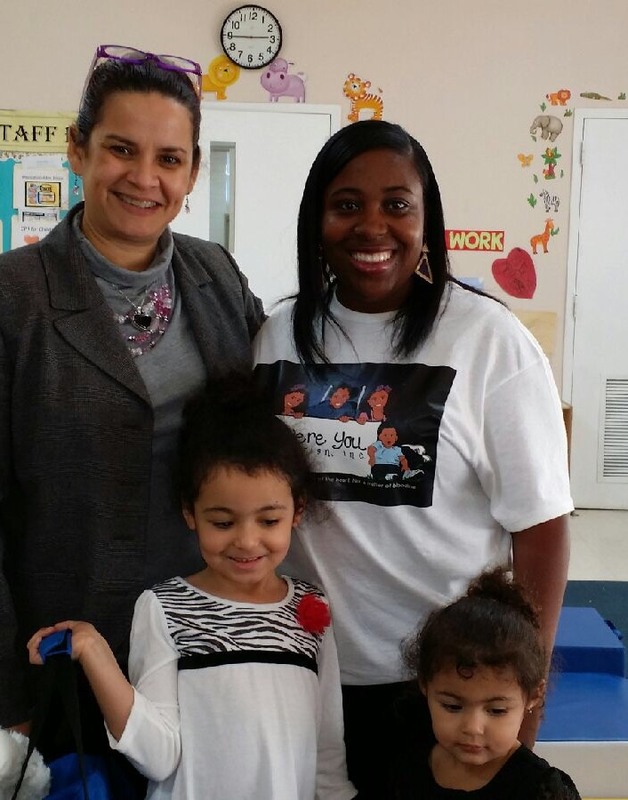 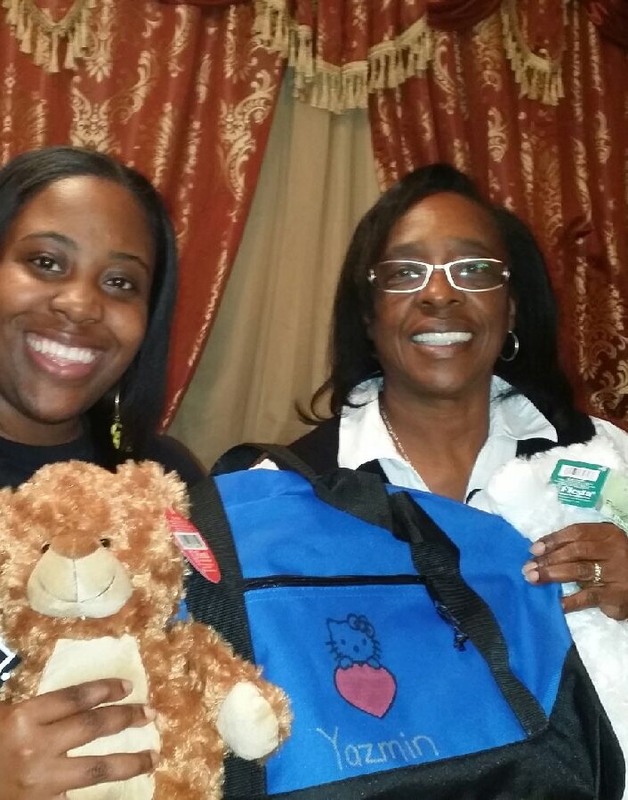 Sweet Cases Donations was held on January 28, 2015, where the We Were You Foundation, Inc. donated 5 sweet cases to foster children at the Chapman North Early Head Start/ Head Start. 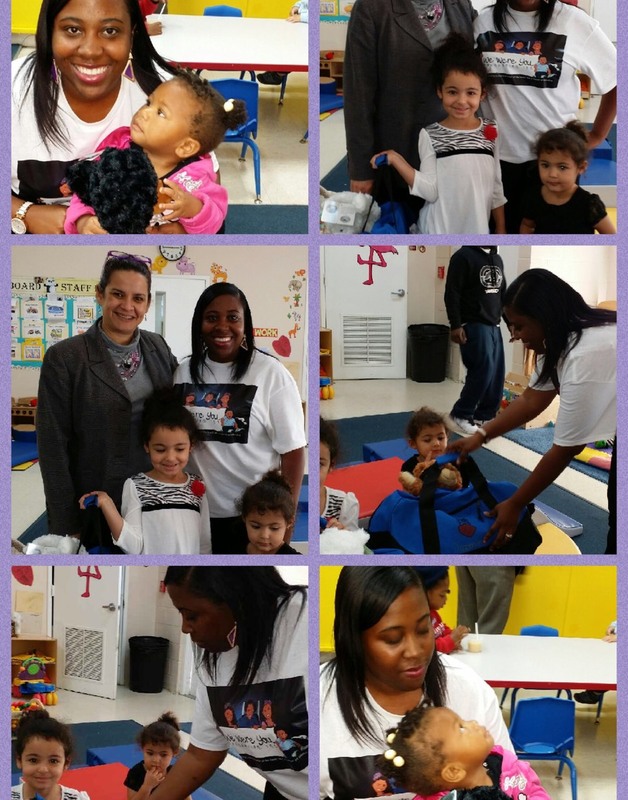 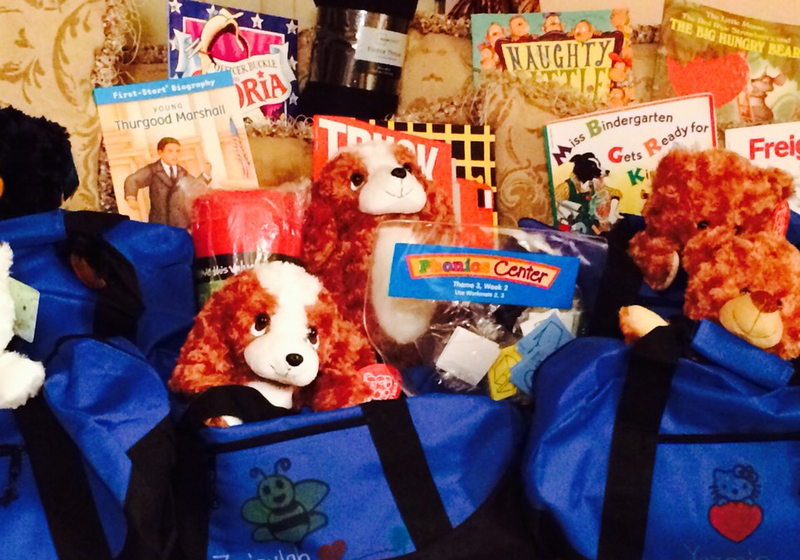 Each bag had books, crayons, coloring books, fleece, phonics activity, hygiene products , and teddy bears. 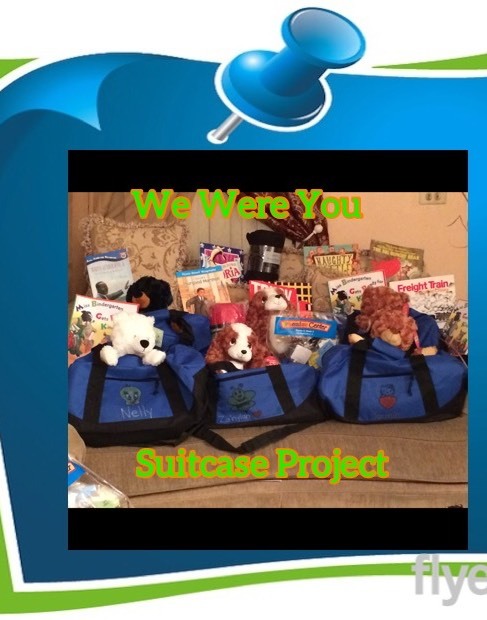 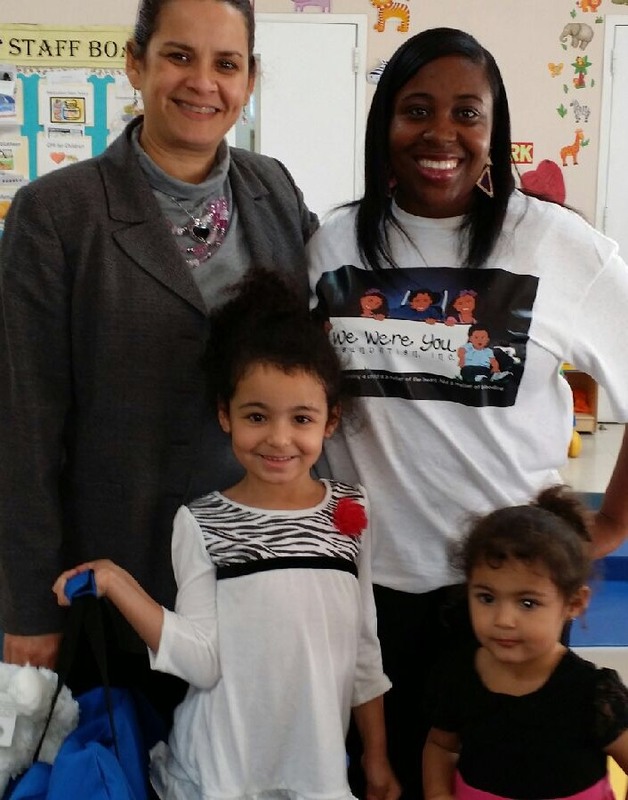 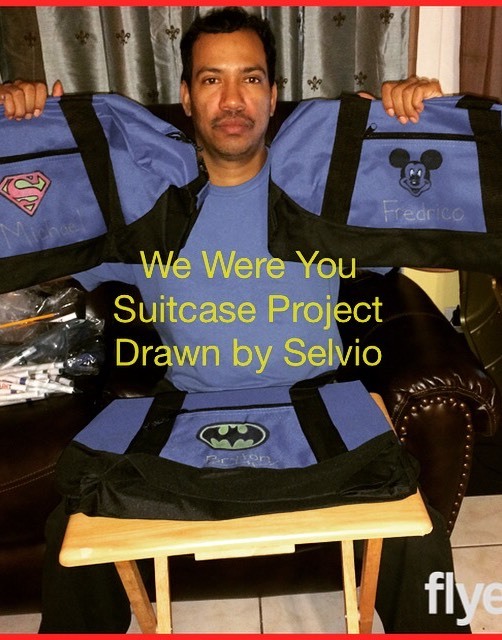 On Februrary 12, 2015, We Were You Foundation, Inc. donated 10 sweet cases to Family Resource Center. 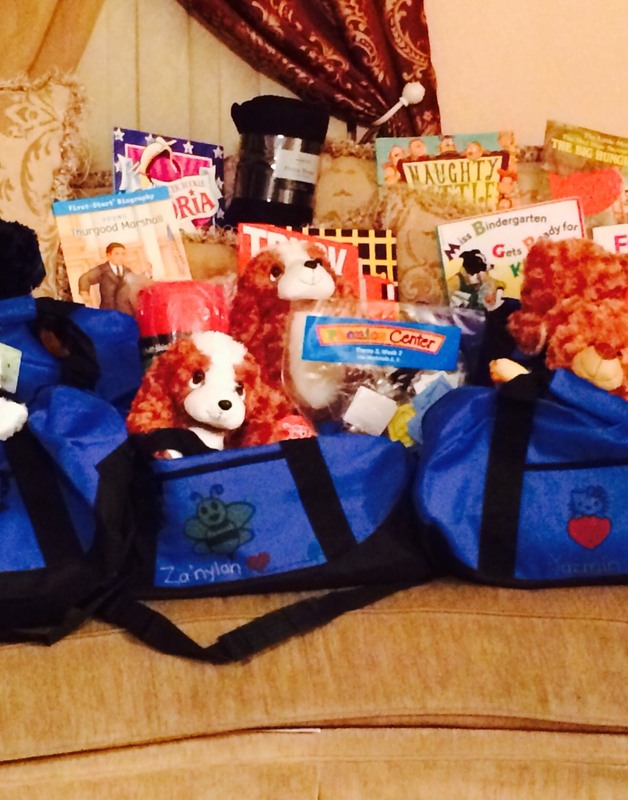 Each bag had books, crayons, coloring books, fleece, phonics activity, hygiene products , and teddy bears. 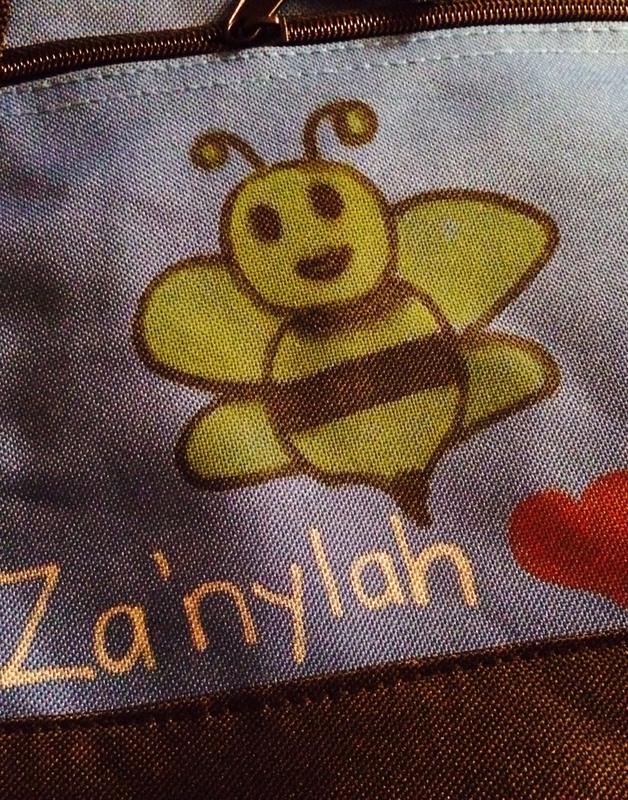 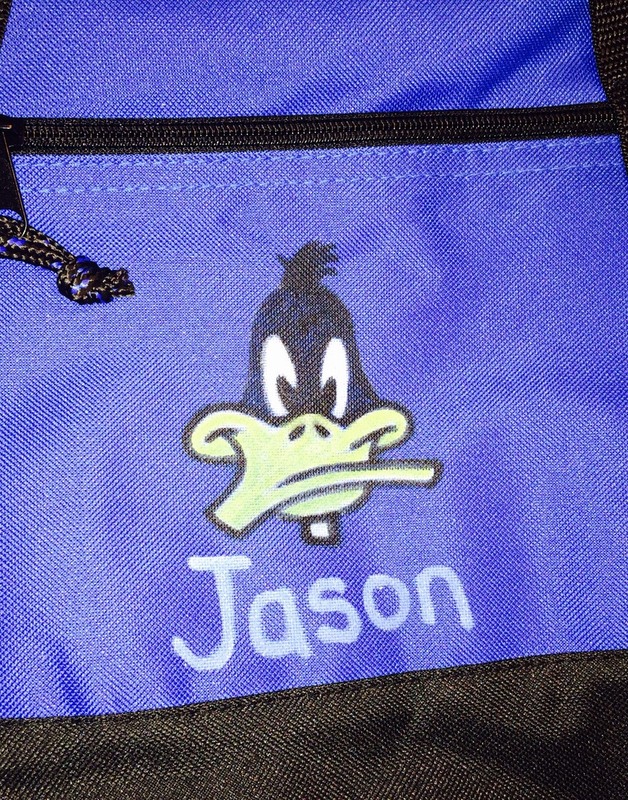 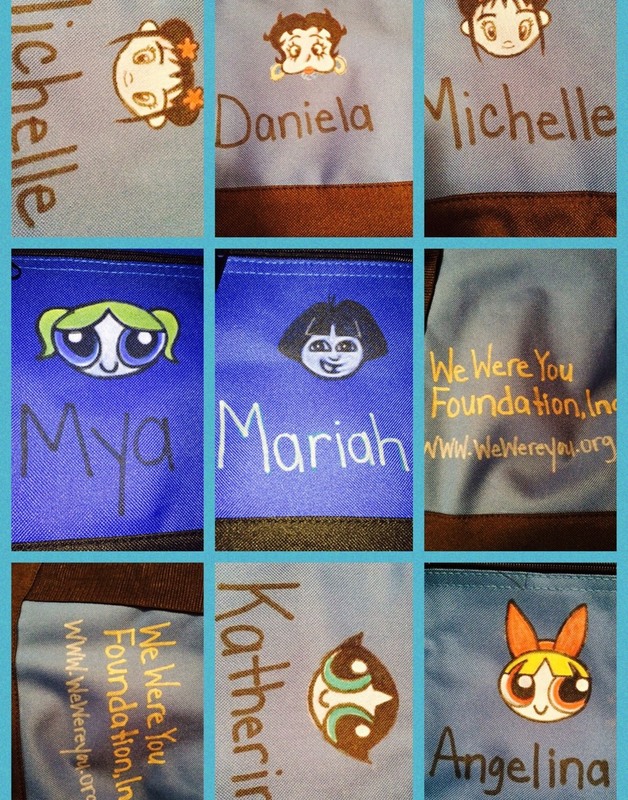 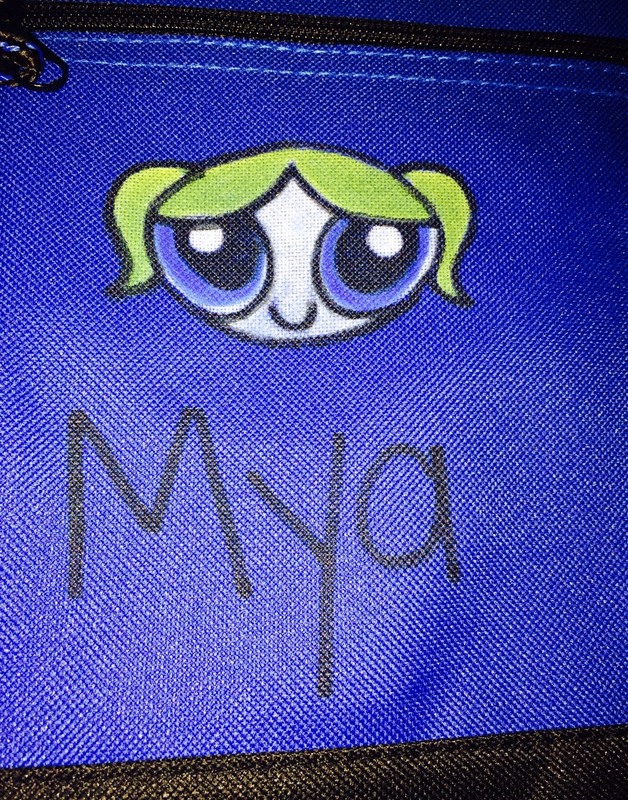 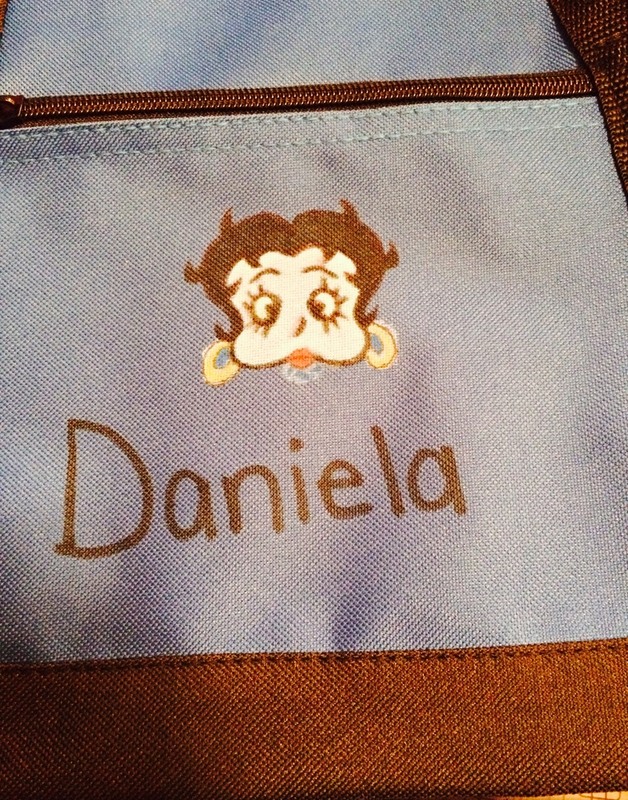 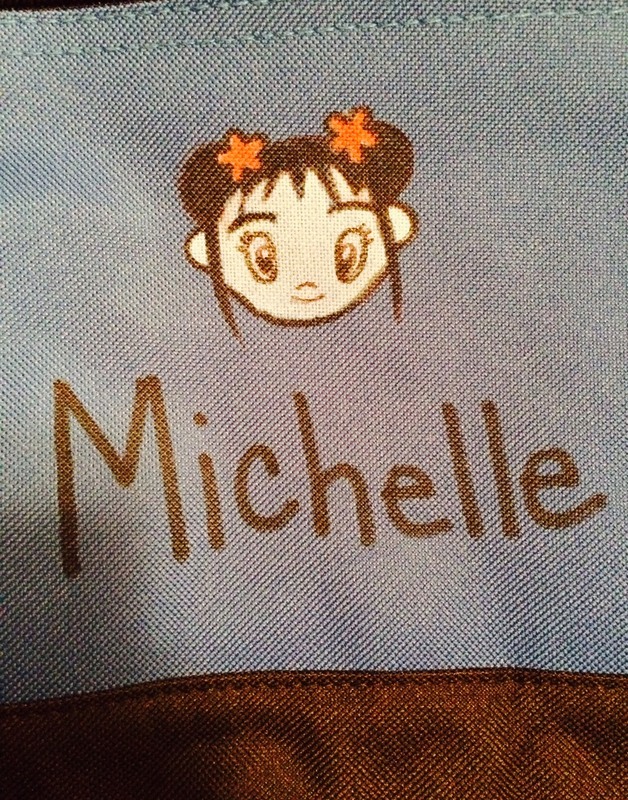 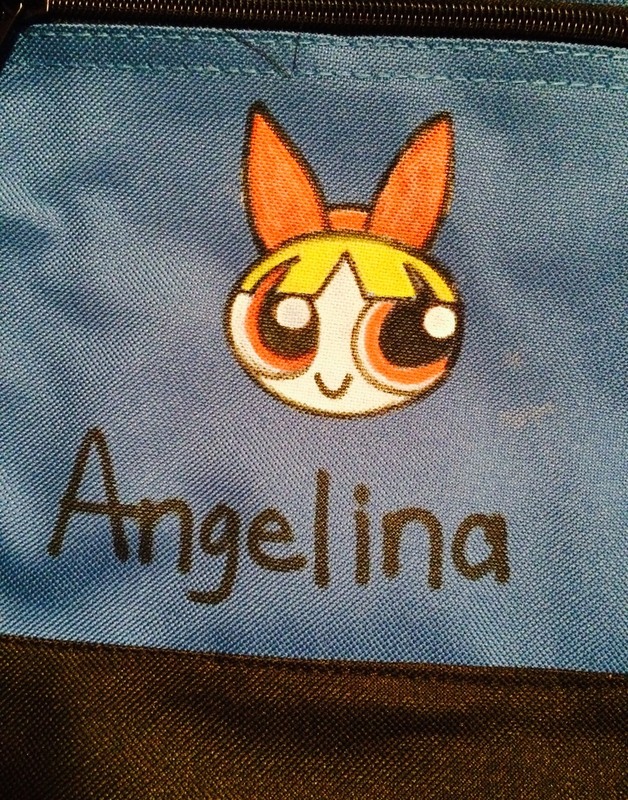 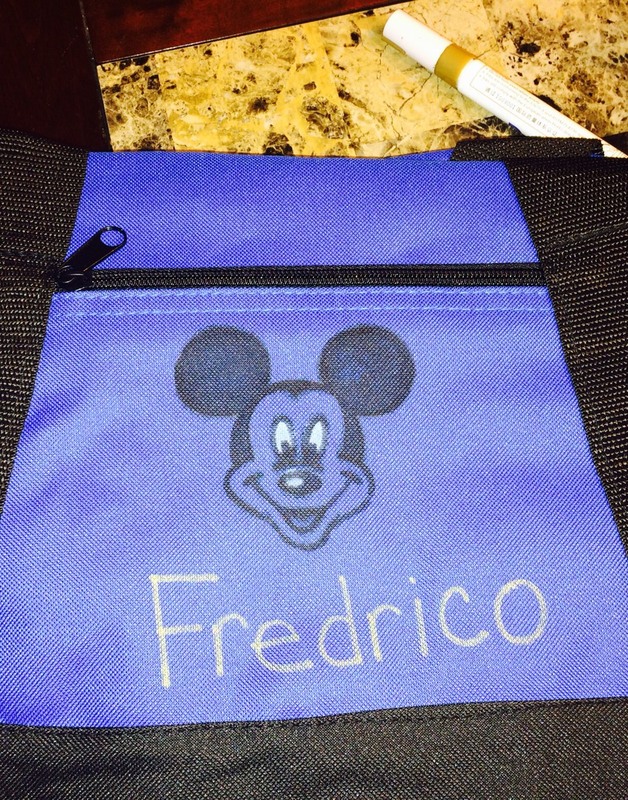 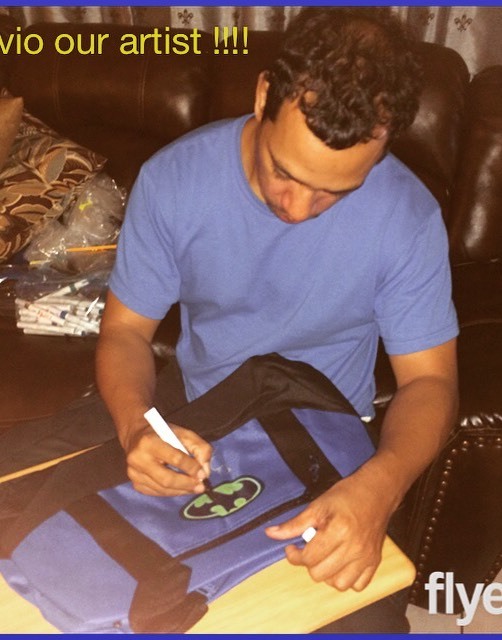 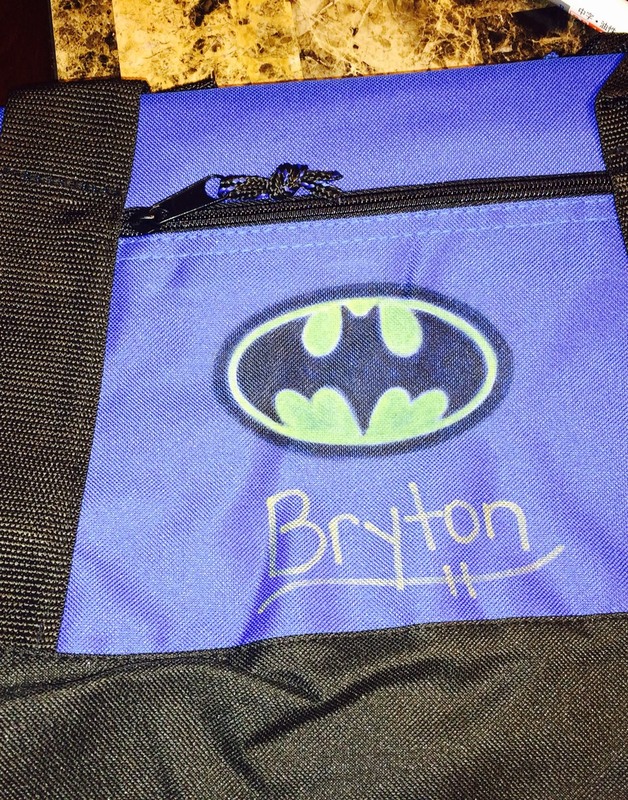 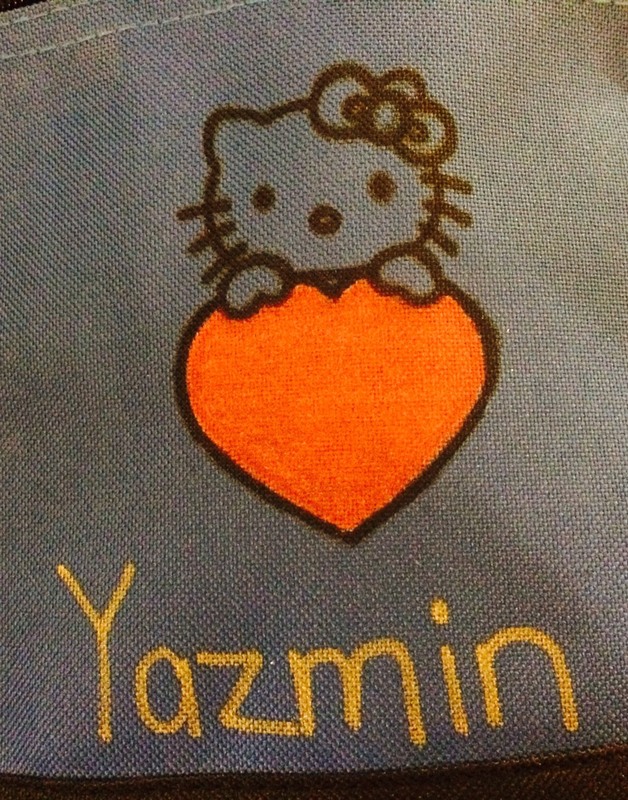 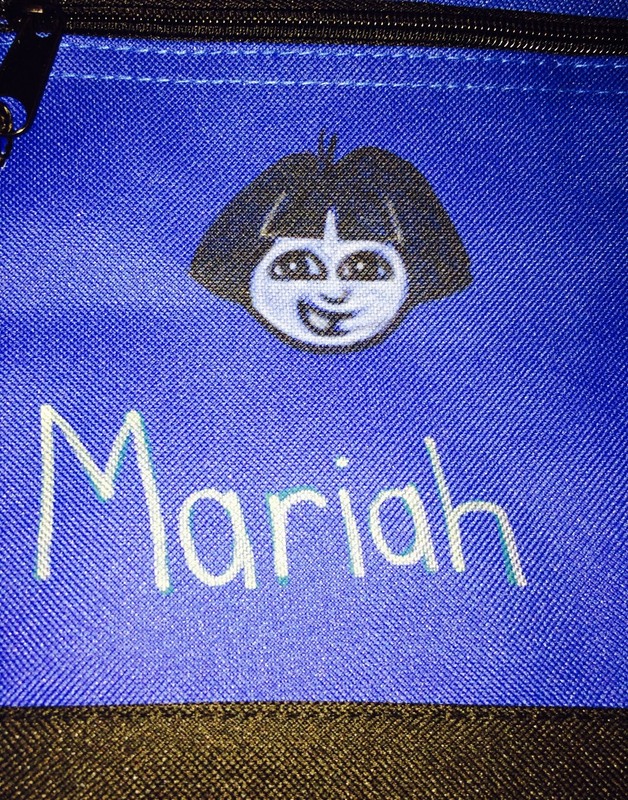 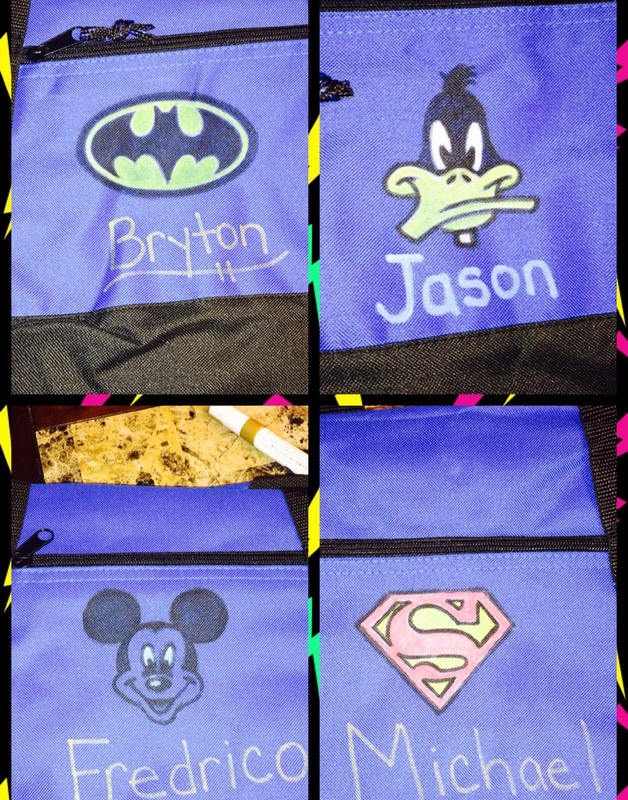 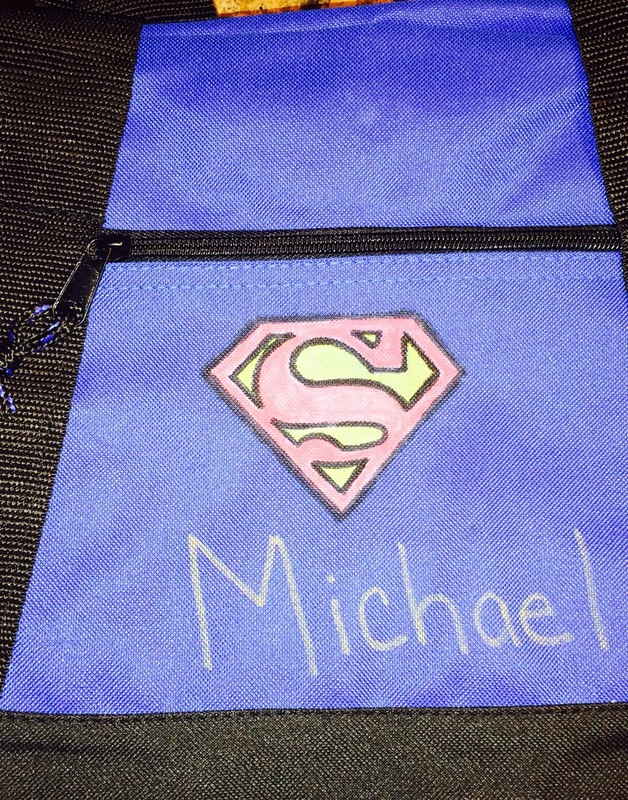 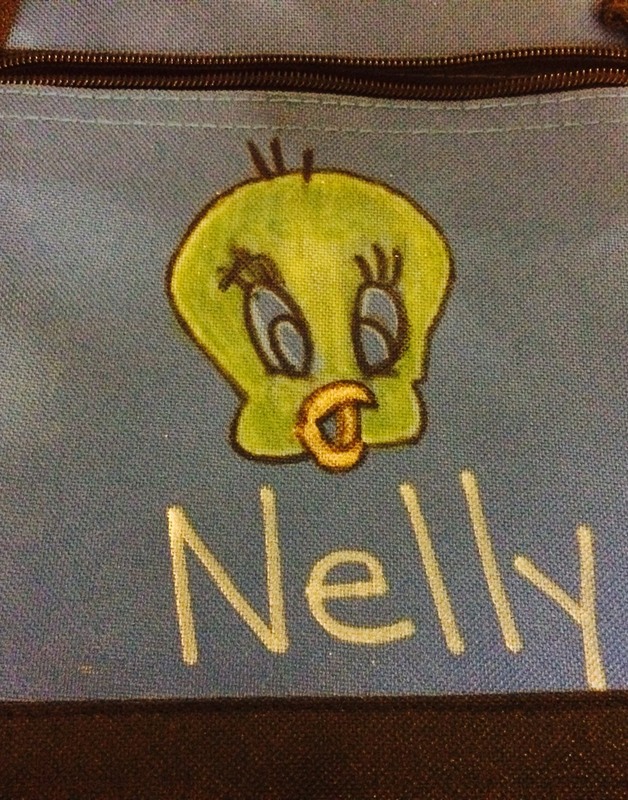 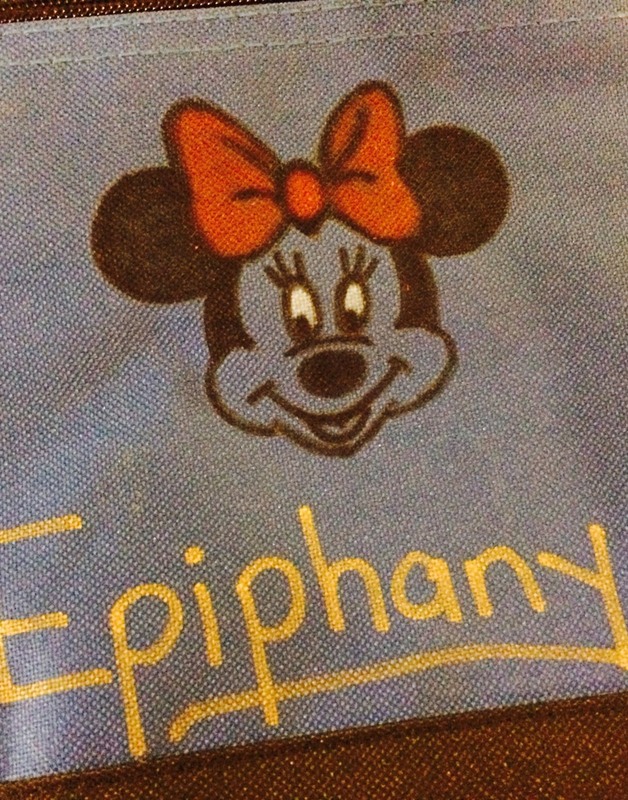 Each bag was personalized with each child’s name on the bag. 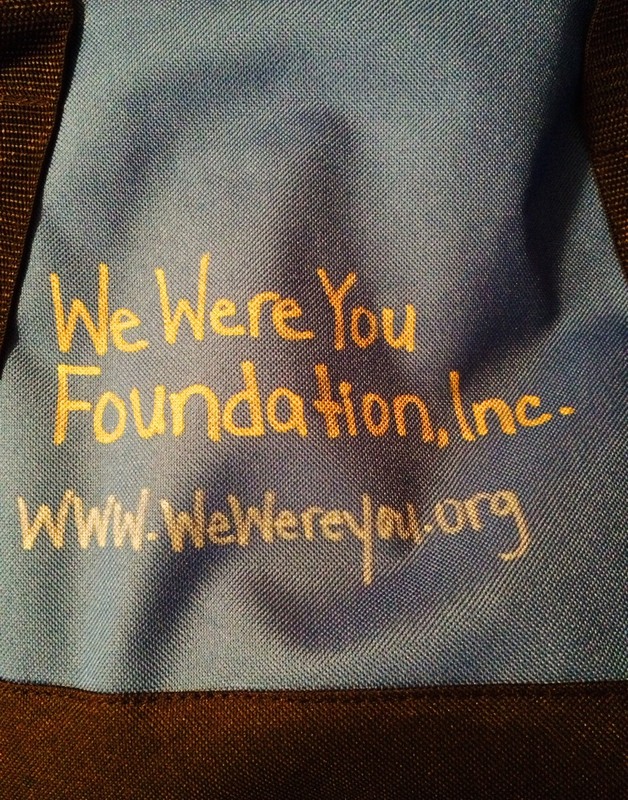 We Were You Foundation, Inc.